As a graduate engineer in aerospace technology, Uwe Fischer knows the importance of technology, complexity and innovation. 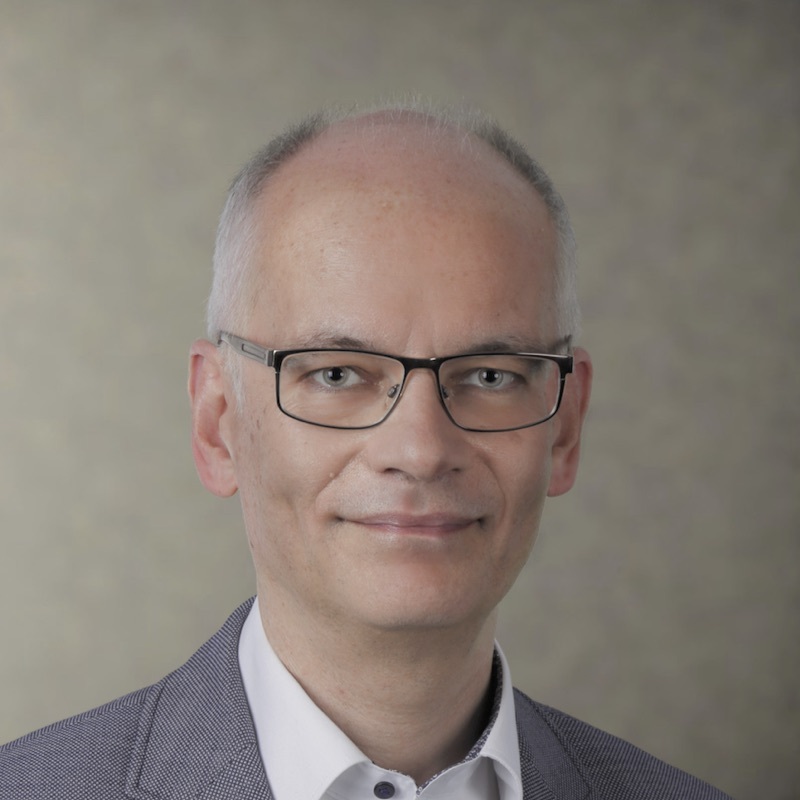 He has proven in practice that unconventional solutions are often the right ones, both at the Fraunhofer Institute for Industrial Engineering and Organization and as CIO of a plant manufacturer in the ABB Group. As a founding partner of TCI, Transformation Consulting International GmbH, he has been advising and supporting companies, teams and individuals in transformations and demanding projects since 2003. One focus of our experience is the professionalisation of project business in medium-sized plant construction. Due to his numerous projects in the fields of trade and universities, he can contribute further industry expertise. Another current topic of Uwe Fischer is the identification of relevant trends and the bottlenecks limiting the development of companies as well as the derivation of future required skills – in short: trend2ability. Uwe Fischer has significantly developed this method and has successfully practiced it in several companies. Also typical for his approach is the recognition of the bottlenecks that prevent a positive development of individuals, groups and organizations. Changes and the openness for new thinking required for this require trust. After all, it is often only a small step from finding out and using the motivating factors for people and organisations to manipulation for foreign goals. With this in mind, Uwe Fischer convinces with his authentic appearance. Respect for people and recognition of their performance and previous approaches to solutions are the basis for a rapid build-up of trust and efficient cooperation. The selection of appropriate target groups and the adapted use of suitable practical methods is more important than all theoretical tools. At Uwe Fischer, these can be innovative processes such as agile methods, design thinking or nudging (the nudge to positive change). But he also masters the old school of creativity promotion and structuring, such as the morphological box according to Zwicky. In addition to working for industrial companies, Uwe Fischer offers his experience at universities in Germany (for example Heidelberg) and abroad (German University of Technology in Oman). In addition, he participates as a speaker and author in the active transfer of knowledge at high-quality events and through publications on project management and transformation.